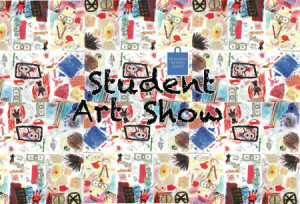 The Annual Student Art show. We delight in the inspiring, exciting work of these students; the exhibition is a tribute to their talented teachers as well. Come support the students and art education in our area by attending this popular event. Enjoyment guaranteed! 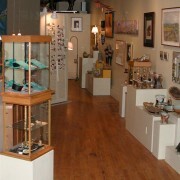 Opening reception Friday, January 31st, 5-7PM at the BAG gallery.